Photo of You're A Gem mini-party (my favorite!) by Brooke Dennis. I’ve got one last post about Alt Summit, people, then I will totally stop and get back to the kitchen. 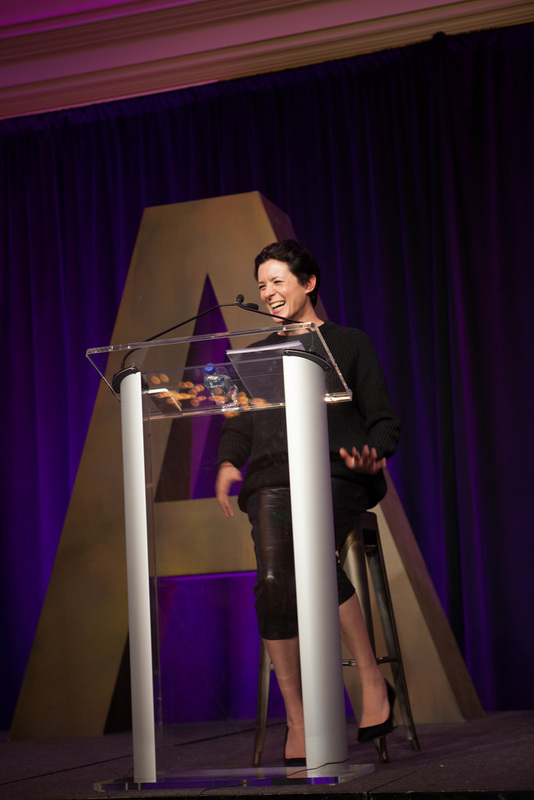 Here are the top ten lessons, reminders, and inspirations that I heard at Alt Summit. I have done my best to provide verbatim quotes but everyone has a different set of ears so things might be a touch off. Either way, I think you will get the gist of what these amazing creative people were trying to say. And I think their words speak for themselves. 1. On confidence. Garance Duré: The moment that you start worrying about what people say about you is the moment that you freeze. 2. On creating. Ben Silbermann, founder of Pinterest: I just wanted to make something that other people could use. Photo by Melissa Hope, who generously showed me how to edit photos on my phone while waiting for our session to begin. Thanks again, Melissa! 3. On photography. Joy Uyeno: The best photos show signs of life. P.S. Have you heard of eye-fi? It allows you to see your shots from your dslr on your ipad or phone. I'm going to give it a try. 4. On balance. Erica Domesek: Saying yes to everything will not necessarily take you farther….Keep your head clean. Ben Silbermann: Live in a way that doesn’t cause burn-out. Photo of Garance Duré by Brooke Dennis. 5. On finding your niche. Garance Duré: Niche is a French word that means ‘the little house where the dog goes to sleep’….So for me, it has never been that appealing. 6. On perfection. Ben Silbermann: Progress, not perfection. Salem Stanley of Vacation Races: If you aren’t embarrassed by the first iteration, you’re moving too slow. Photo of Ben Silbermann and Gabrielle Blair of Design Mom by Justin Hackworth. 7. On blogging. Garance Duré: Don’t just describe things. Having a point of view is not main stream but it starts a conversation. Krista Blair (of Nate Berkus): Everything is a story. What is the story that you are telling? If you are working with a sponsor, are they telling the same story? 8. On social media. Growing Your Community Panel - Jen Hansard, Susan Petersen, Jessie Artigue, and Salem Stanley: Do one thing that is awesome. Keep it simple. Garance Duré: It is very important to know where your heart is. Be good on a couple of channels of social media but don’t do it all. You can’t do everything. 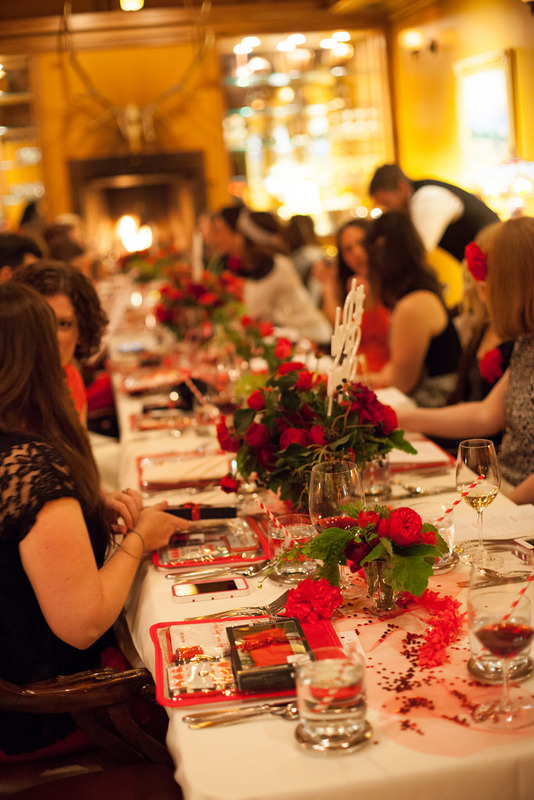 Photo of the lovely Red Stamp dinner by Brooke Dennis. 9. On creating conversation. Erica Domesek: Talk once. Listen twice. Garance Duré: What’s more terrible than an upsetting conversation is a boring one. 10. On unnecessary drama. Garance Duré: Close your computer and go for a run. Do not let ugly define you. Do not let your mistake become bigger than it is. Do not continue to explain yourself or let others’ opinions of you cause you to freeze. Step away. Take a break. Go for a run.